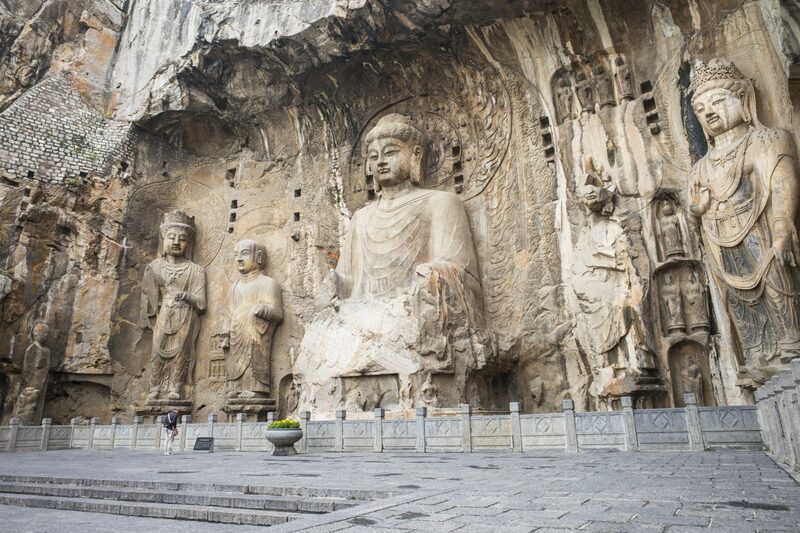 When you arrive at Luoyang, you’ll be greeted by your private guide and transferred to check in at your luxurious hotel. 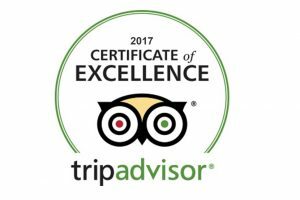 Have a good rest and get well prepared for the enchanting tour ahead. 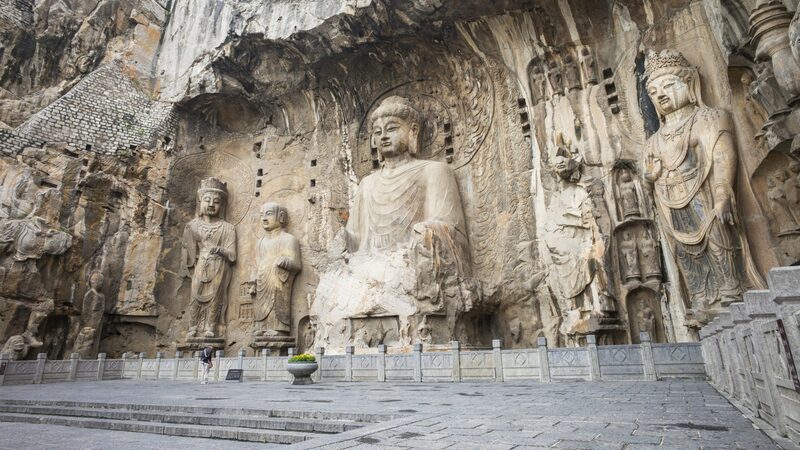 Today, you’ll visit Luoyang Longmen Grottoes, one of the three most well-known treasure houses of stone inscriptions in China. 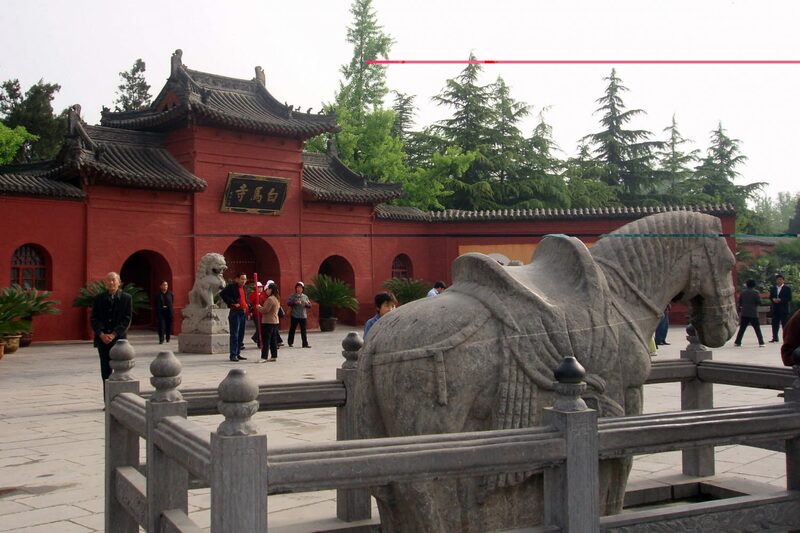 Then, tour the Guanlin Temple, General Guan’s tomb, and the Luoyang Old Town area. 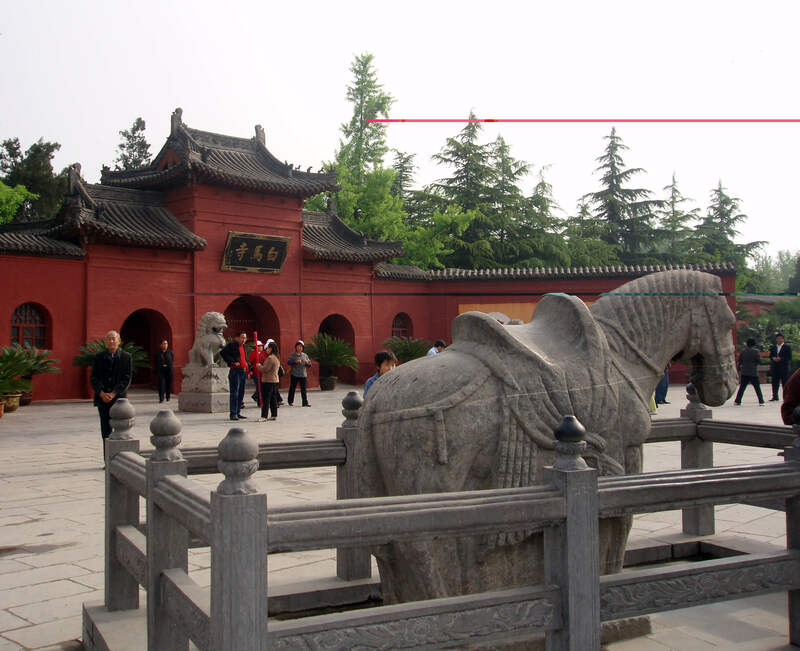 In the morning, visit White Horse Temple, the first Buddhist temple in China. 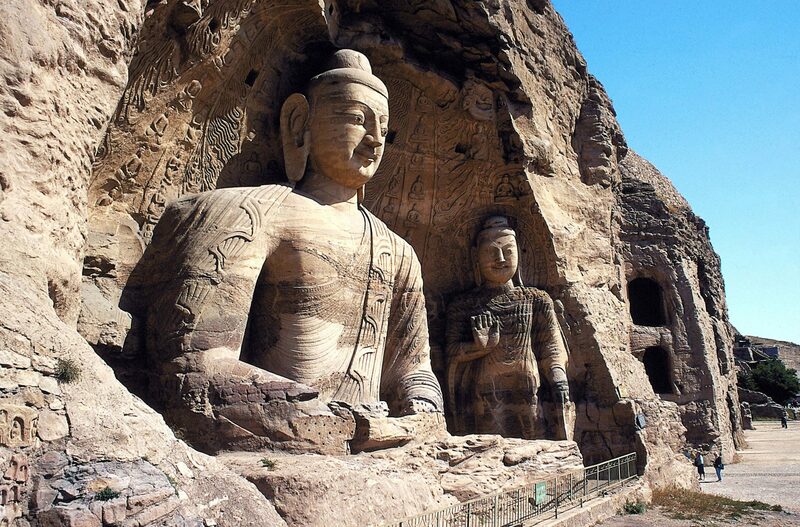 After that, our tour guide will accompany you to the airport, then the fabulous Luoyang tour ends.